2016 may be right around the corner, but your opportunity to lock in an affordable and reliable health insurance plan might already be here. 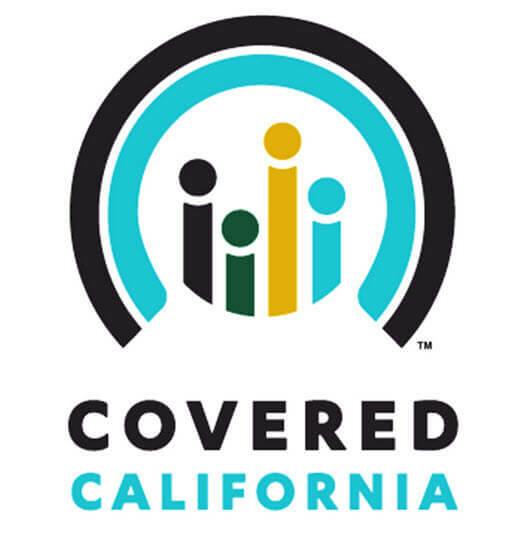 Take advantage of Covered California’s Open Enrollment period to secure an Obamacare insurance plan for 2016, and don’t forget these important enrollment dates. November 1st, 2015: Open Enrollment begins. This is your first chance to secure coverage, but don’t delay – the window of opportunity is closing! January 1st, 2016: Date of 2016 coverage activation if you enroll in coverage by December 15th, 2016. January 31st, 2016: Open Enrollment ends, and won’t be available again until November 1st, 2016. If you’re uninsured, don’t forget to take just a few minutes of your time to claim a 2016 plan – your next chance to enroll won’t come until the end of the year unless you meet the Special Enrollment Period’s requirements. We offer health coverage for students, adults, children, and everyone in between. And, remember: if you can afford health insurance but choose not to purchase it, you will face penalties. The 2016 penalties for not having health insurance were $695 per person ($347.50 per child) – or 2.5% of your yearly household income, whichever was greater. 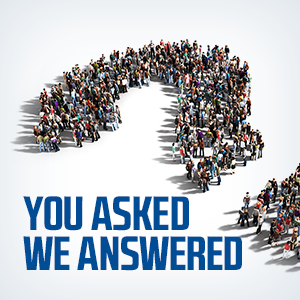 Miss the Open Enrollment Period? If you don’t pick up a health insurance plan during the 2016 open enrollment period from November 1st to January 31st, you could face some hefty fines. Almost everyone is required to have health insurance coverage, and the penalty for not having health insurance becomes greater every year, so don’t miss out on this golden opportunity. If you miss 2016 Open Enrollment, you may still qualify to purchase health insurance during the Special Enrollment Period, and options like Medicaid and CHIP. Buying a standard health insurance plan is always an option for those looking for coverage that goes beyond the bare minimum, but no matter what decision you make, you can rest assured that Freeway Insurance is dedicated to finding a plan that fits your budget, so give us a call for more information on Open Enrollment, the Affordable Care Act, and the best options available to you.